4 oz glass bottle with spray cap. 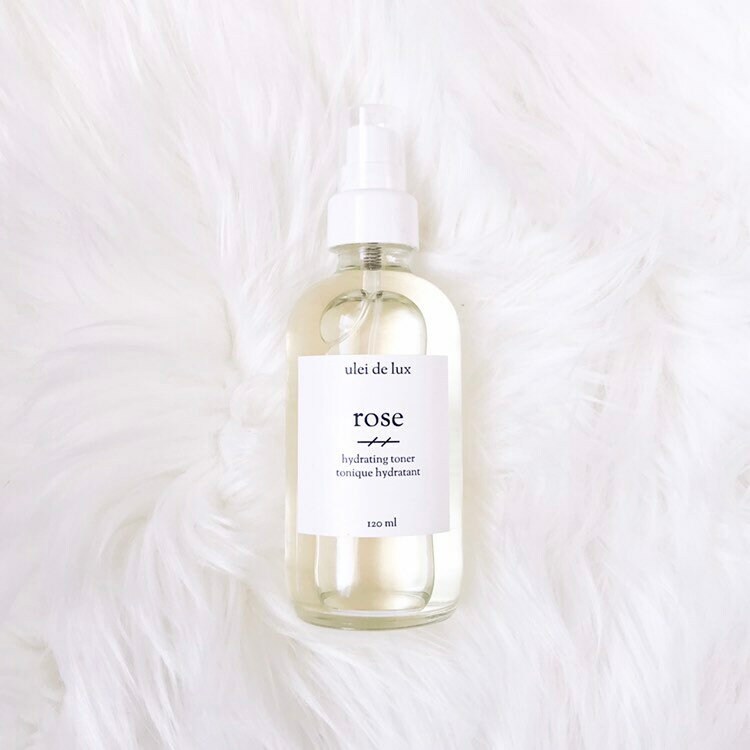 This witch hazel free Rosewater toner contains Rose hydrosol and Aloe vera juice to hydrate and soften skin after cleansing. To use, spritz onto face after cleansing or apply to a cotton pad and gently wipe skin. This leaves my face feeling very moisturized, but I'm not too fond of the scent. Other than that, it's a great product and I love the glass spray bottle it comes in.